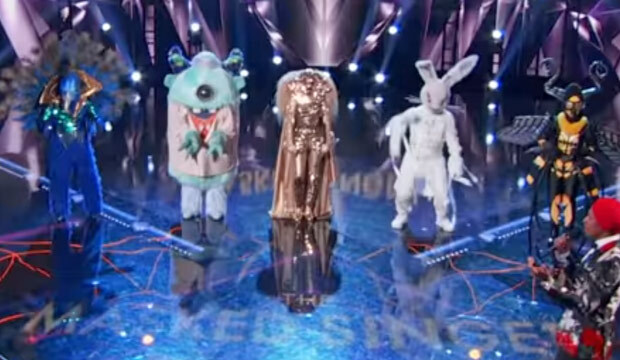 Adam Levine, Kelly Clarkson, and the other coaches on The Voice can get pretty competitive. After all, they’re trying to win the show as much as the contestants are. Their banter and in-fighting might make you think that they don’t get along off screen, but that’s not the case. 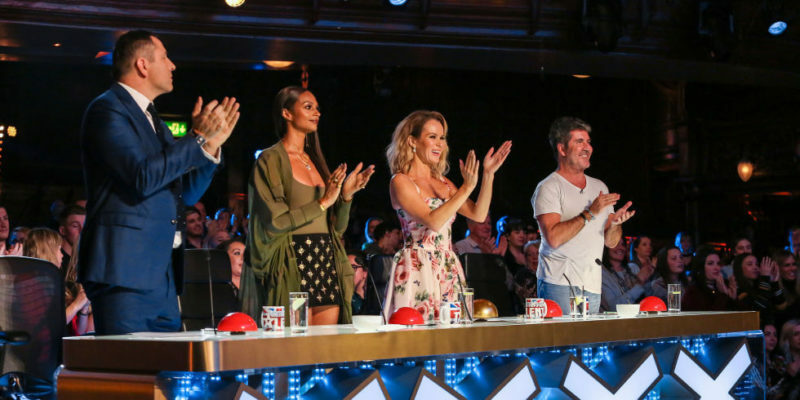 In fact, the show’s current four judges have frequently shown support for each other in real life. That includes helping each other out with big life changes, complimenting each other in the media, and making appearances at each other’s events. Let’s check out a few examples below. 1. Adam Levine helps Kelly Clarkson find a house. 2. 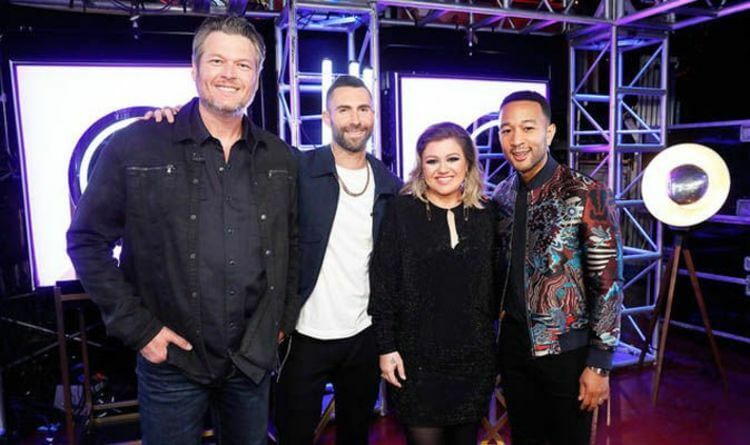 John Legend appears on Kelly Clarkson’s tour. Hey! @blakeshelton has a new album coming out on the same day as @maroon5. Congrats number 2!!! 3. Blake Shelton and Adam Levine call each other friend. 4. Adam Levine and John Legend partied together. John recently told Seth Meyers that he and Adam “dated in the same circles.” He said they used to hang out together at Sports Illustrated Swimsuit Edition parties. It’s no wonder they both ended up marrying supermodels. 5. 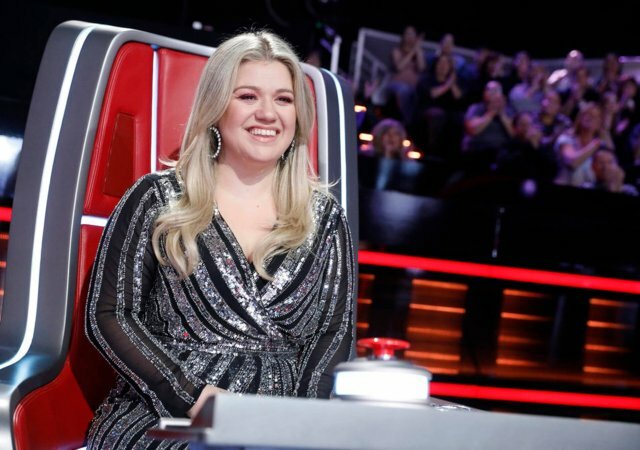 Kelly Clarkson covers Blake Shelton’s song. 6. 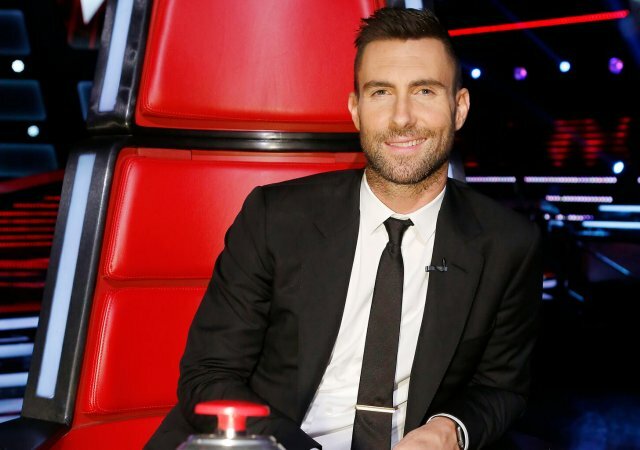 Adam Levine says he wants Kelly Clarkson to win. Adam appeared on Ellen last year, during Kelly’s first season on the show. Although he said he hoped he would win, he admitted that he “wouldn’t mind” if Kelly’s team came out on top (which eventually happened). “First of all, I love her to pieces — don’t you love her so much?” he said. 7. Blake Shelton presents an award to Kelly Clarkson. 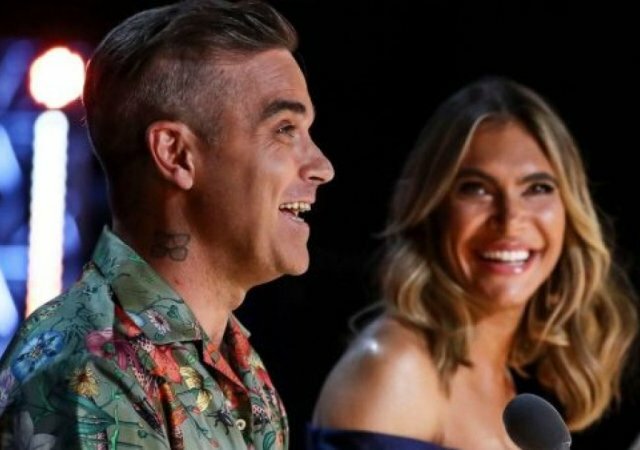 'Britain's Got Talent's' David Williams May Join The 'X-Factor'... Will It Help?